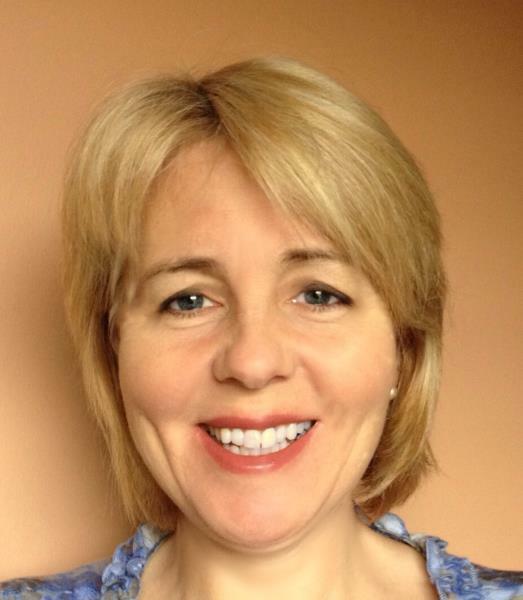 Cheryl Howe is the MS and Parkinson's Nurse Specialist for Argyll and Bute. Cheryl works as part of a multi-disciplinary team and offers a point of contact for people living with these conditions and their carers. She aims to co-ordinate your needs, supporting you to manage your condition and will ensure that your choice of preferred medication and treatment options are central to decisions taken in the management of your care. Based at Lorn and Islands Hospital, Cheryl runs satellite clinics across Argyll and Bute and visits those unable to get to a clinic at home. Telephone support forms an important part of the service and Cheryl is usually contactable on a Tuesday, Wednesday and Friday on her office number. Liaison with health professionals to arrange onward referral to specialist services aims to ensure seamless continuity of care, reducing stress for the patient. For further details on the specialist care services available to you as a patient with MS or Parkinson's please contact Cheryl or your local GP.